After their sterling success in Menotti’s The Old Maid and the Thief, conductor/singer Johannes Slabbert and stage director Raimondo van Staden, once again join forces to bring The Waltz King’s Die Fledermaus to life. 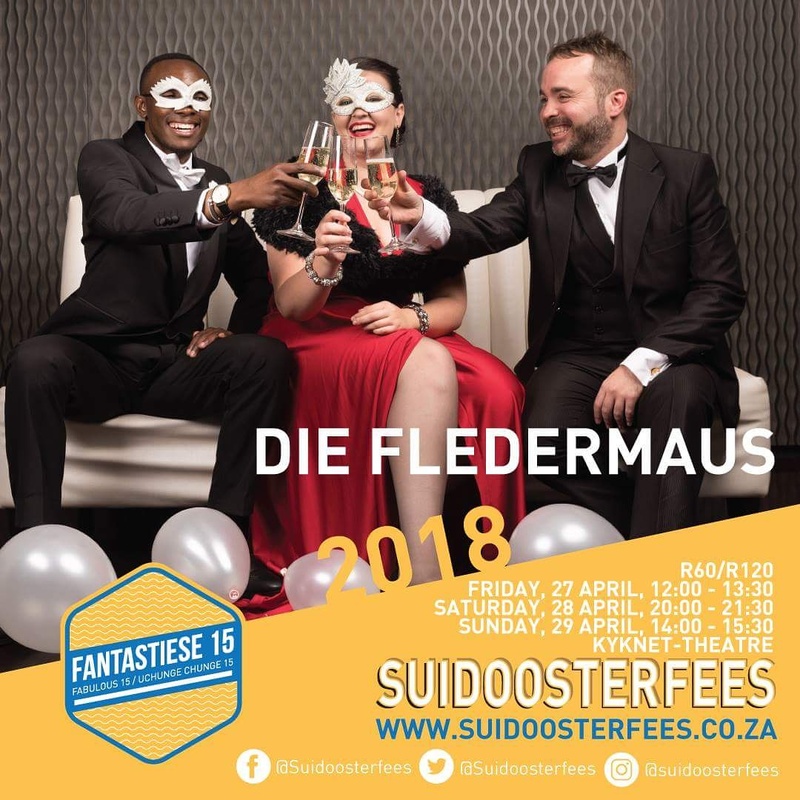 As Dr Falke takes drastic measures to win revenge over his friend, Gabriel von Eisenstein, Die Fledermaus tells the tale of true love, friendship and fidelity. After a decade of absence, this melodically explosive operetta is brought back to Artscape in Cape Town.